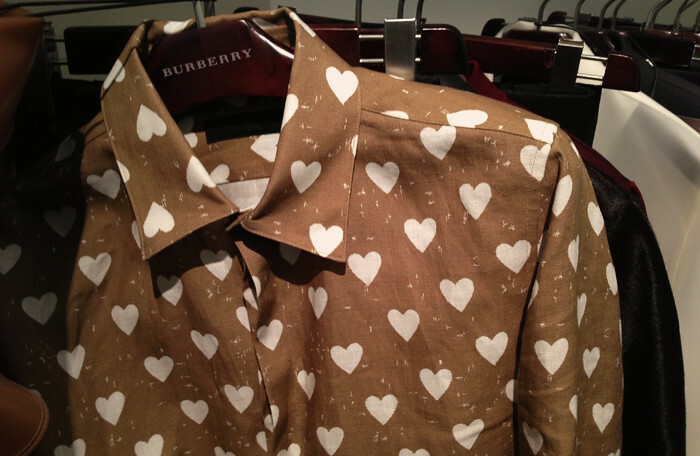 Today Christopher Bailey presented his latest fashion offering for Burberry in London. 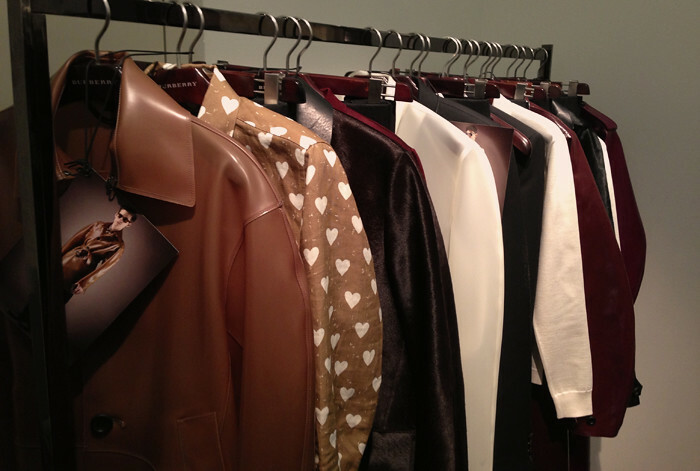 Even though it was the womenswear collection, the designer likes to give a few tastes of the menswear collection showed earlier this year. 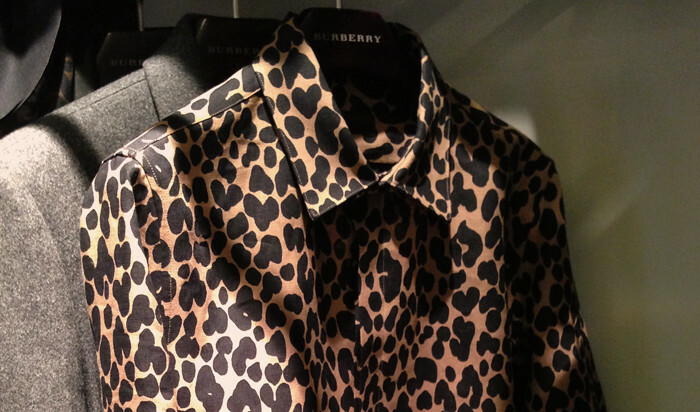 If, like me, the Burberry show today left you wanting more this post should help. 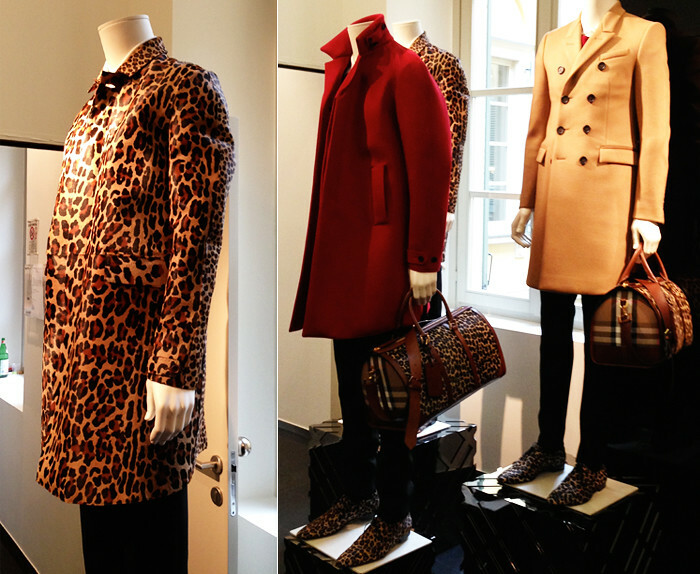 Back in January I visited the Burberry showroom in Milan to have a closer look at the new FW13 collection, one of my favourites together with SS09 and FW10. 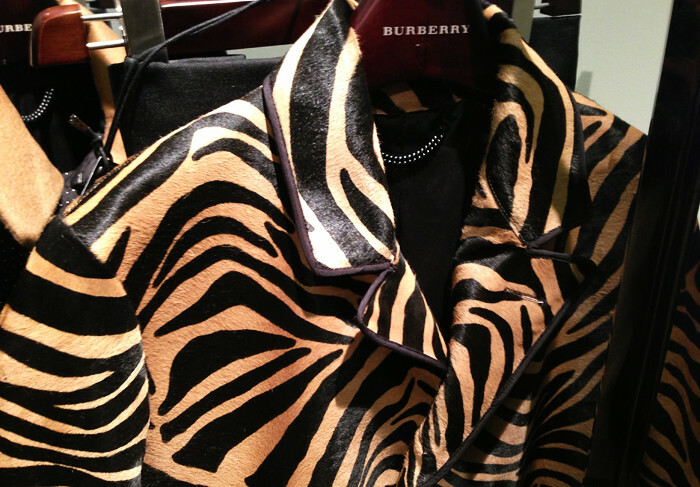 Together with the classic but beautifully modern outerwear – always Burberry's best – the brand introduced a few new trends for the new season. 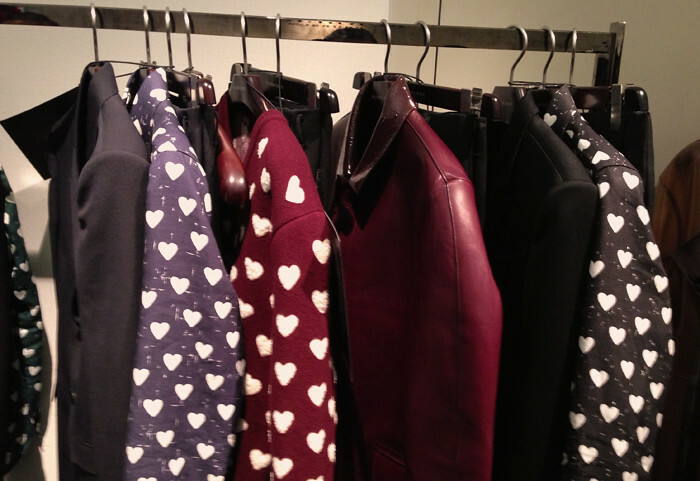 At the top of my list are the heart-printed items, which are fun, young and cool – so much so in fact that Harry Styles was the lucky one to first sport one of the shirts in public. 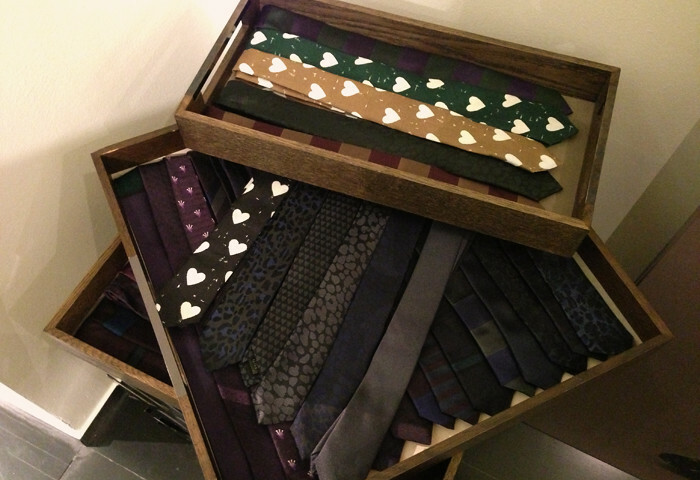 My personal favourites were the v-neck jumpers closely followed by the ties. I could buy the entire selection. 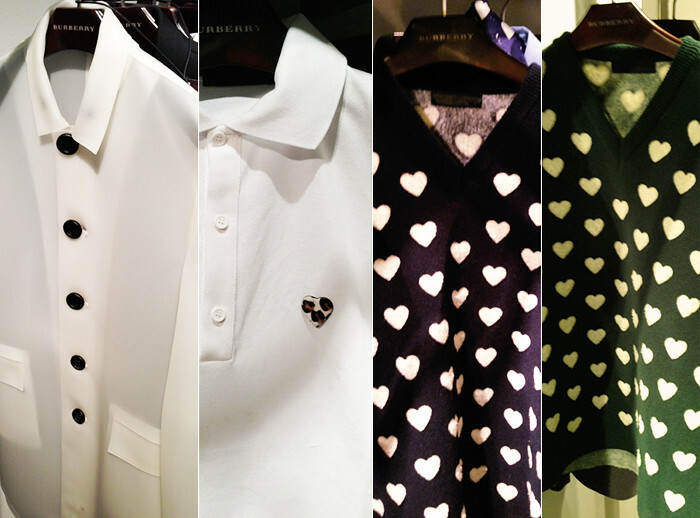 Another highlight were the basic polo shirts spiced up by leopard-printed heart motifs (I need one!). Slightly less wearable but equally cool were the translucent trench coats and macs, which I absolutely loved and actually thought quite practical as they are 100% waterproof and perfect for the London weather. If you fancy it, you can watch the Burberry Prorsum FW13 womenswear show here and see some of my snaps of the show on my Instagram account. 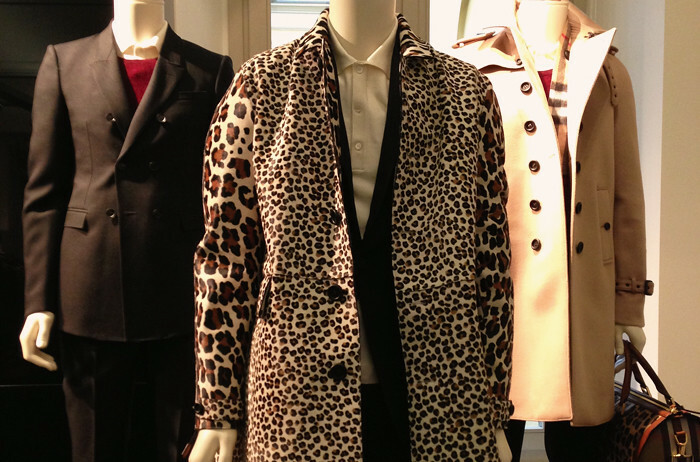 The other big trend of the collection were animal prints, which I found quite unexpected at Burberry. Loud as they can be, Bailey managed to include them in a very timeless chic manner, which made even the fully printed pony skin jackets feel like classics. 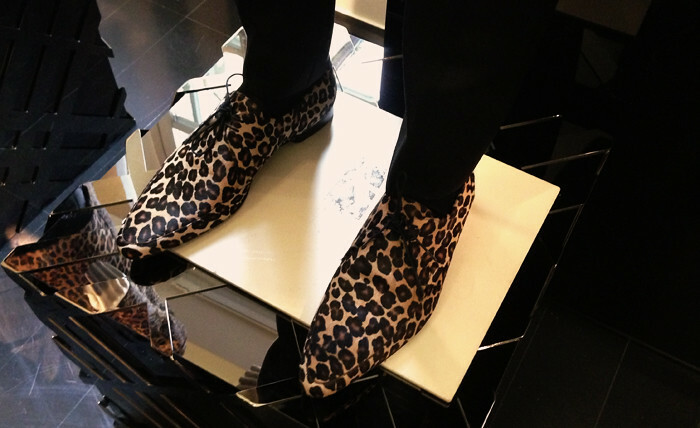 The dashes of leopard and cheetah also made an appearance on pointy lace-up shoes, shirts, ties (!) 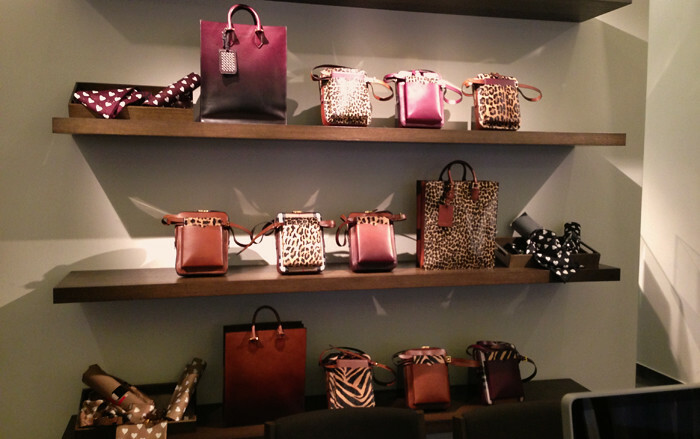 and the new range of Burberry bags.